"NIGHT OF THE MONSTER MEN" part six! The earth-shaking finale is here! 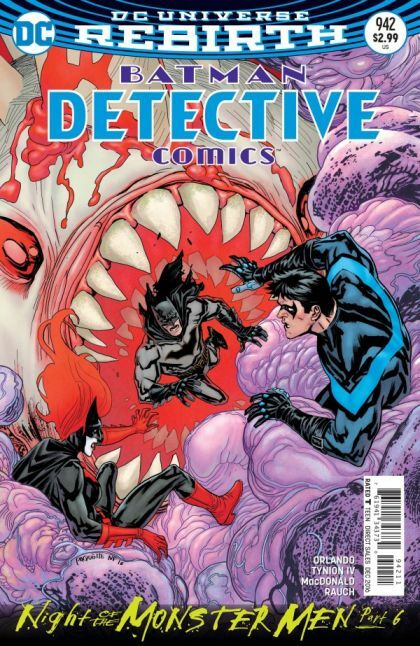 Batman's going one-on-one with Hugo Strange, the mastermind behind the beasts unleashed on Gotham...but the biggest and most dangerous of all the monsters was saved for last! What will the Bat-Family have to sacrifice to bring it down? And what's the strange secret behind Hugo's design?